This is a listing of resources for lay speakers preparing sermons. Ministry Matters – Excellent! Has resources (including sermons, litanies and prayers) for each Sunday. Can ‘store’ favorites/pins in bins. Sermon Illustrator. 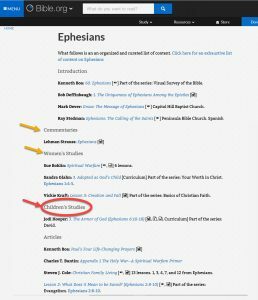 Bible.org – extensive (looks free) website. Including Children‘s messages (see graphic). Can search by author. Section for Pastors. Huge list of sermon illustrations. 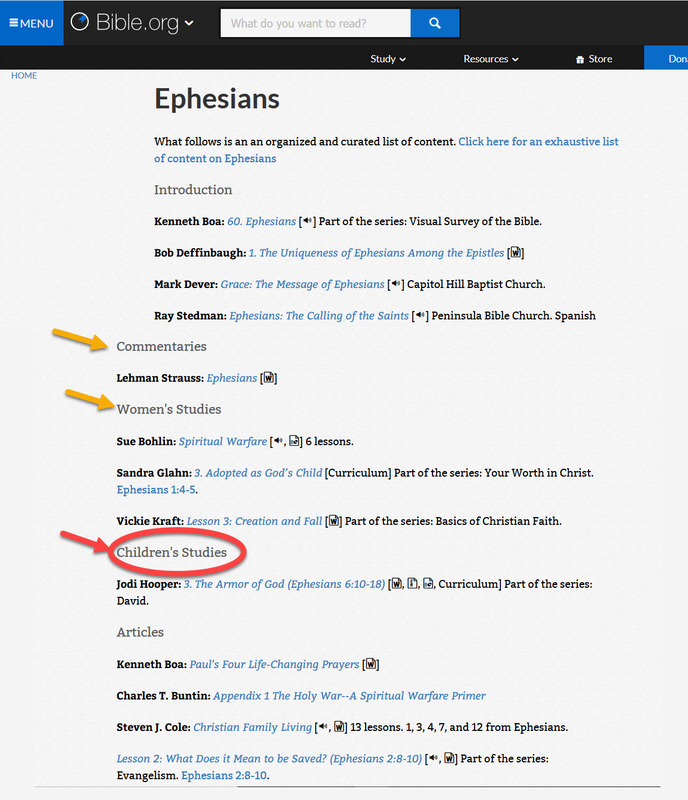 Lumina – has Bible notes.